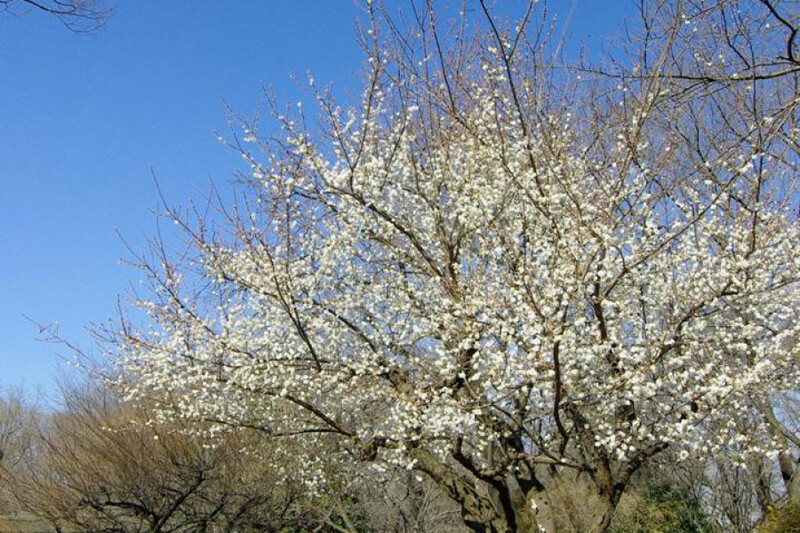 With seasonal flowers and trees, each of the four seasons can be enjoyed in this park. 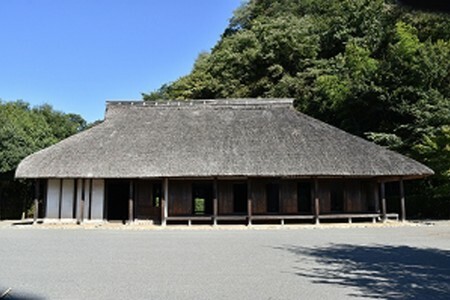 Inside the Sagamigawa Shizen no Mura Park, there are old traditional houses remaining. 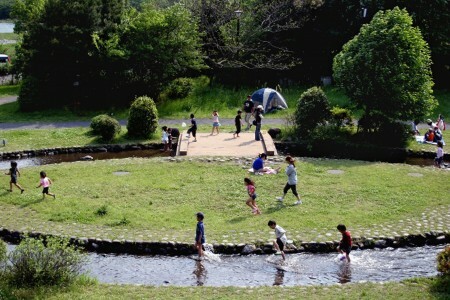 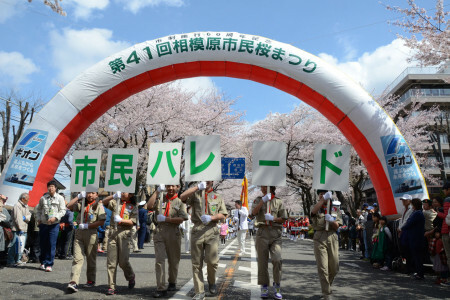 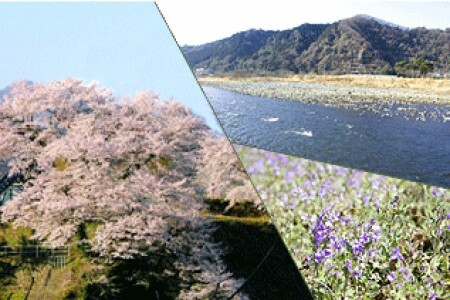 Here you can enjoy the rich nature of the Sagami River as well as the transition of the seasons.